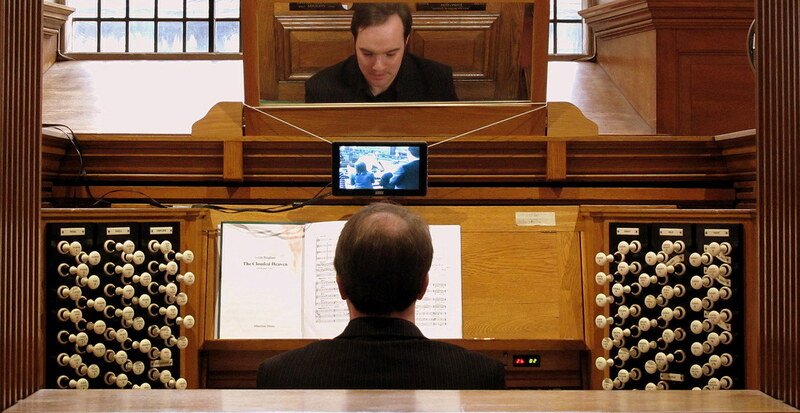 Daniel is an internationally acclaimed organist with a busy concert schedule. 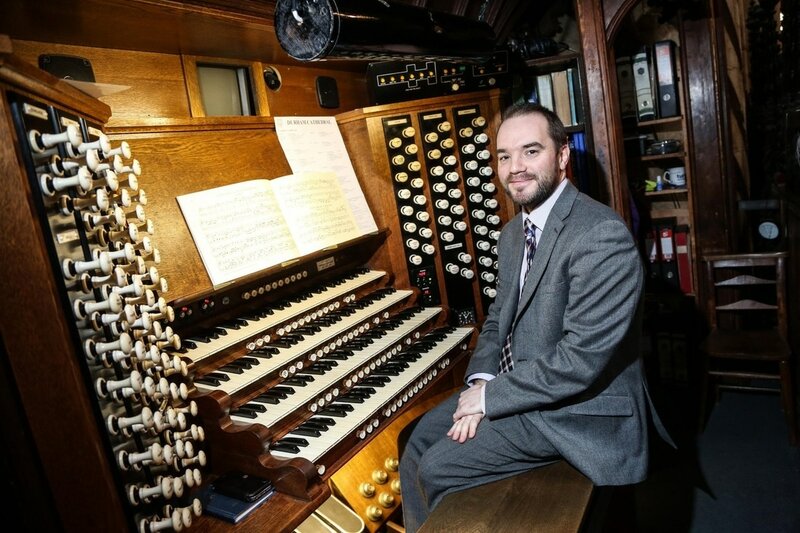 A prize-winning graduate of the Royal Academy of Music in London, Daniel has twice been a finalist in the St Albans International Organ Competition. He has given recitals in all of the major venues in the UK and has recently performed in Australia, Germany, Italy, Spain and the USA, including a special concert to mark the 60th Birthday of Johannes Geffert in Germany. Daniel is particularly known for his interpretations of large-scale romantic British music and he has made extensive recordings for Priory Records of the complete organ works of Walter Alcock, Herbert Brewer, George Dyson, Charles Stanford and Herbert Sumsion, as well as appearing as soloist and accompanist with Westminster Abbey Choir in their acclaimed series of recordings for Hyperion Records. He commands a large and varied repertoire and has given performances of the complete works of Augustin Barié, Maurice Duruflé, Felix Mendelssohn, Olivier Messiaen and the complete Symphonies of Louis Vierne. Recent projects have included a recording of the complete organ works of William Harris at Durham Cathedral, and a performance of the complete works of Franz Tunder at Westminster Abbey. Daniel made his debut in the International Organ Series at the Royal Festival Hall in February 2018.